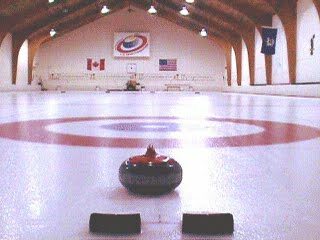 Visit Broomstones, tour our facility, try curling and get your questions answered. See if curling is right for you before registering for the program. Space is limited to 40 participants for the one day open house. July 7, 2013: Web page completed. June 16, 2013: Homeschool web page created.